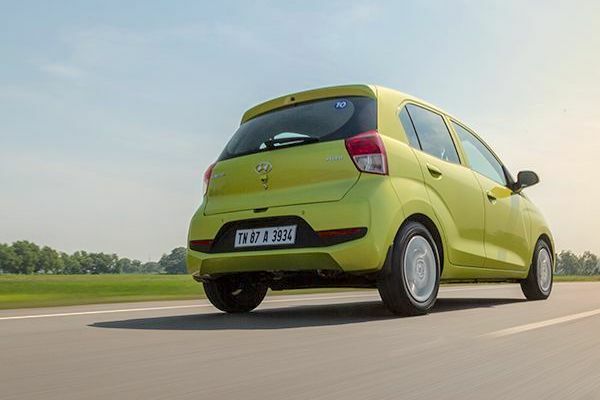 The legendary Hyundai Santro has returned to the Indian market. The Indian new car market is back in positive territory after three consecutive months of decline with October wholesales up 2.2% to 283.806 units, leading to a year-to-date volume up 6.5% to a record-breaking 2.874.948 dealership deliveries. For once Maruti (+1%) trails its home market, resulting in a relatively weak 47.9% share vs. 51% so far in 2018, but Hyundai (+5%), Mahindra (+5%) and Tata (+11%) all gain market share year-on-year to round up the Top 4. Below, only Ford – up a spectacular 114% thanks to the success of the new Ecosport and Freestyle – stands out while Toyota (+2%), Honda (-0.3%) are slow and Jeep (-53%), Renault (-24%), Datsun (-20%) and Volkswagen (-13%) sink due to the lack of successful new launches. The Hyundai Santro nameplate returns to a level unseen in almost 9 years. The original 1998 Santro launched the Hyundai marque in India. 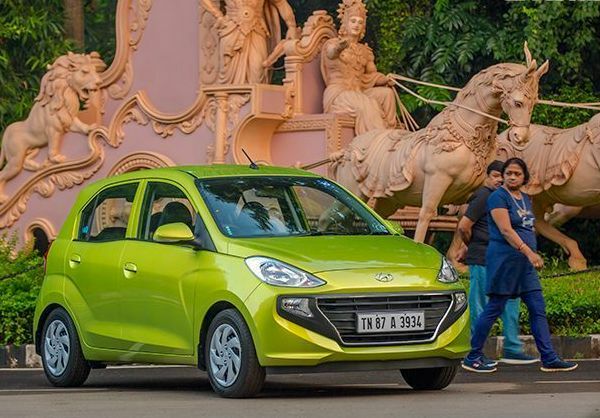 This month the legendary Hyundai Santro nameplate is reborn to replace the Eon in the Korean lineup and it returns into the Indian sales charts with a splash: directly #11 with 8.535 wholesales. The Santro is the car that launched Hyundai in India back in 1998, an instant blockbuster climbing to the overall annual #2 spot as early as in 2000 and propelling the carmaker onto the Indian podium that same year, a position it hasn’t left since. 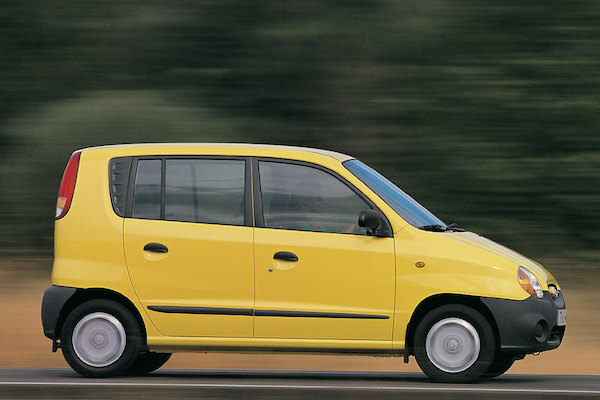 The Santro introduced the “tall boy” segment later emulated by the Maruti Wagon R and reached an annual volume record of 140.679 in 2006, hitting a record 16.838 units in March of that year. Big shoes to fill for the new generation Santro, but the start is promising: 8.535 units is a volume that took the first generation Santro 54 months to achieve (9.086 sales in March 2003 after launching in October 1998) and it is a level the Santro nameplate hasn’t seen since March 2010, a full 5 years below disappearing from the charts in December 2014. Full October 2018 Top 25 All-brands and Top 90 models below.